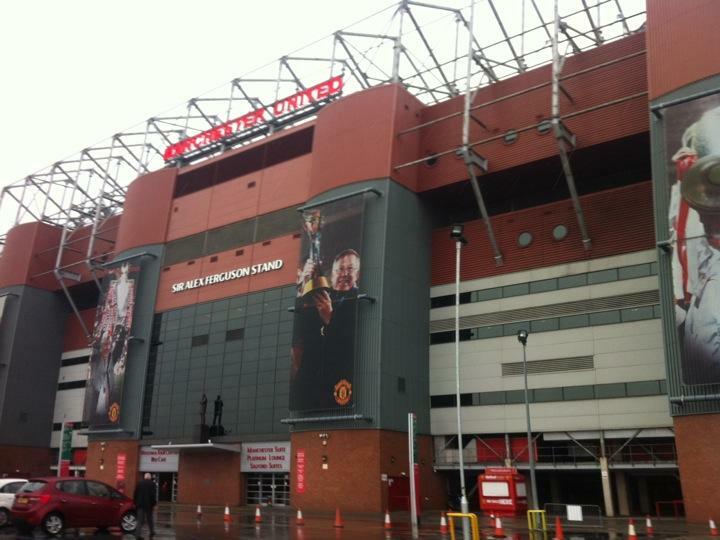 Straight to Manchester this morning and had a photo stop at Old Trafford, home of Manchester United. Saw their memorial to those lost in the Munich air disaster. Our lunch was at Quarry Bank Mill which is a museum to the cotton industry and the industrial revolution. We got stuck in the Friday afternoon traffic on the motorway and it was pretty wet so our afternoon tour got cancelled. We stayed at Castle Green hotel in Kendal.